Do you already heard about the Segway? It’s lightweight, two-wheeled electric vehicle enabling to overcome great distances in urban space. 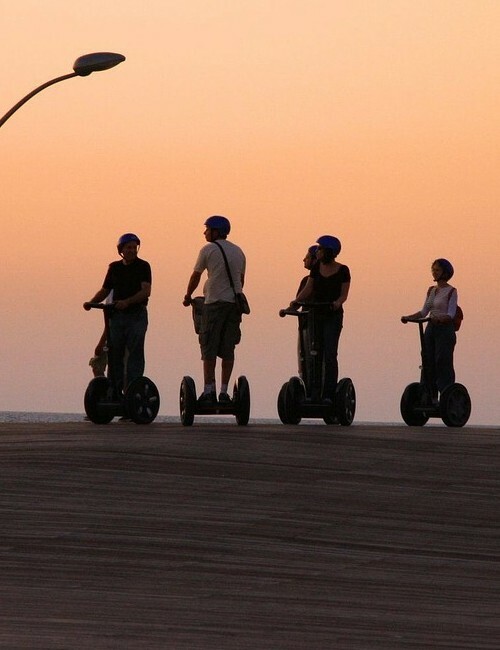 It is quiet fast (reaching speeds of up to 20 km/h), convenient and, above all, riding a Segway it’s a great fun! This makes such vehicle an ideal mean of transportation for tourists. Our Segway Krakow tour is an incredible adventure, during which we combine joy of piloting this futuristic device and the huge excitement of discovering the most beautiful places in Krakow. Are you looking for really original forms of sightseeing? 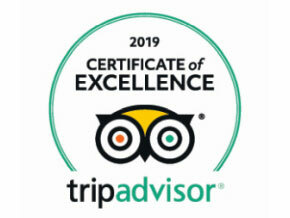 Segway Krakow tour is the ideal solution for you! Thanks to the quick and turning vehicles, tour group with a guide may move between the stunning sights of the Old Town and Kazimierz very efficiently. As usual, we are absolutely open to your route suggestions. Frequently chosen itinerary includes the Royal Route trail (Church of St. Florian – Main Market Square – Wawel Hill) and trip to Kazimierz. On the way through the Old Town we would be happy to visit also the university district, which still breathe the atmosphere of its medieval origins. Before we start our Krakow sightseeing, you will be taught how to control Your vehicle. Do not worry, soon You will realize that it is incredibly simple and highly secure device! Give Yourself a chance to experience something new! We visit the Old Town moving along the Royal Route. It is an old trail, taken by royal processions tending towards the Wawel Castle. We enter the territory of medieval Krakow by the 14th-century St. Florian’s Gate just like former Polish monarchs. We will also admire St. Mary’s Basilica, the Cloth Hall, the Town Hall Tower, and enjoy the ride through the vast and scenic space of Krakow Main Market Square. Our Krakow sightseeing could not be complete without admiring the enchanting panorama of the Wawel Hill dominated by the monumental buildings of the Royal Castle and Cathedral. During our Segway tour around the hill we will also have the opportunity to take a look at its fortifications. We will also meet with the Wawel Dragon and admire the fantastic, breath-taking view of the Vistula River with barges moored at the quayside. Finally we will ride to Kazimierz through the beautiful Vistula boulevards. It was once a separate town founded by King Casimir the Great, now it is one of the most beautiful districts of Krakow. We will ride through the Kazimierz picturesque streets running between the charming houses. 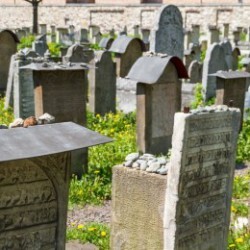 Especially prominent among the monuments of Kazimierz is complex of buildings in the Jewish quarter of the district including seven synagogues (built in the period from the 15th to the 17th century), the building of the Great Mikvah, and one of the oldest Jewish cemeteries on the continent. Tending towards the Jewish quarter, we will also see Pauline church and monastery as well as Gothic churches of Corpus Christi and St. Catherine stunning because of their architectural finesse. We can leave the Royal Route for a moment to take climatic ride through the streets of the academic district. Admiring the oldest university building – the medieval Collegium Maius we will momentarily drown in the unique atmosphere of this venerable university, whose graduates were Nicolaus Copernicus and Karol Wojtyla. 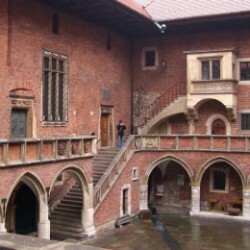 During this stage of the tour we will see also Collegium of Hugo Kołłątaj, Collegium Minus and the nineteenth-century, neo-Gothic Collegium Novum and Collegium of August Witkowski. The beauty of the old buildings and unique climate of the place really captures the imagination!